These #MeToo Stories From Tech Employees are Like Whoa! The year 2017 will definitely go down in history for spawning the #MeToo Movement of mainly women victims of sexual harassment coming forward to lodge complaints against their perpetrators. 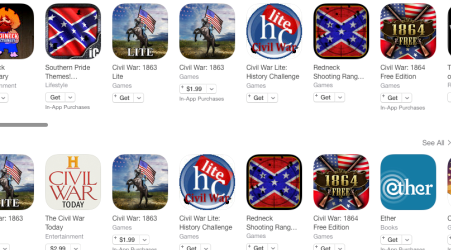 Apple joins a growing list of tech and online companies that are ditching the Confederate flag.